Photo by Wade Massie. Courtesy of the PSO. 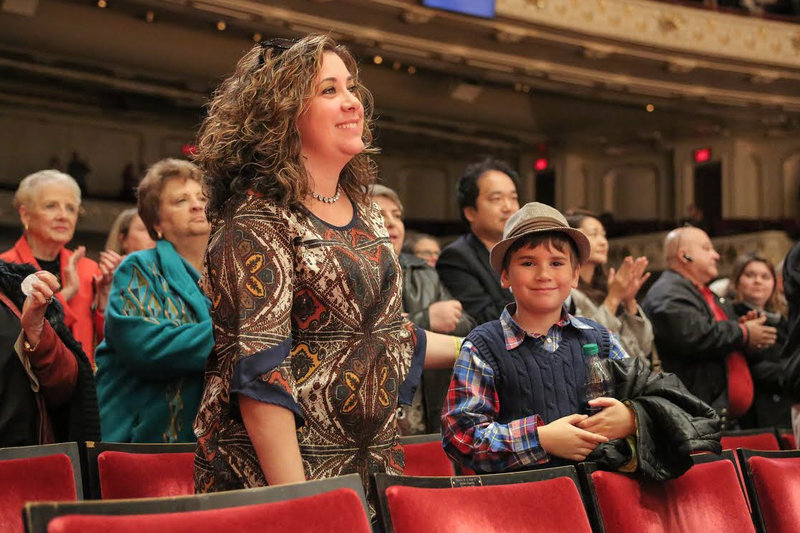 Unleash your inner Harry, Hermione, witch, or wizard and hop aboard the Hogwarts Express straight to Heinz Hall for a night of magical music presented by the Pittsburgh Symphony Orchestra (PSO). Led by Assistant Conductor Andrés Franco—a rising star in the international classical music scene—the symphony will perform signature selections from the iconic Harry Potter film series during a special family-friendly production. Via the sweeping and majestic music of legendary film composer John Williams and others, audiences of all ages will be transported on a memorable journey that follows the adventures of 11-year-old English orphan Harry Potter and his fearless friends who find themselves part of the Hogwarts School of Witchcraft and Wizardry. Andres Franco. Courtesy of the PSO. 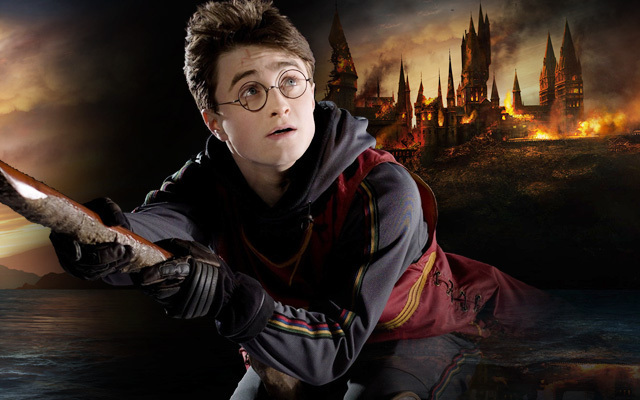 Highlights from the film’s exhilarating score will heighten all of the fantastical drama, from Harry’s struggle against Lord Voldemort to the Battle of Hogwarts. Call it Halloween in July, because Potter fans are also invited to come dressed as a wondrous wizard, sorcerer, witch, or very favorite Hogwarts School character. 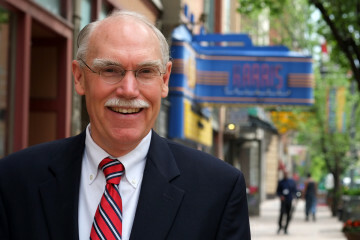 Fans of all ages alike won’t want to miss this chance to experience the soaring sounds that help bring the British film series based on the Harry Potter novels by J. K. Rowling to life on the grand Heinz Hall stage. 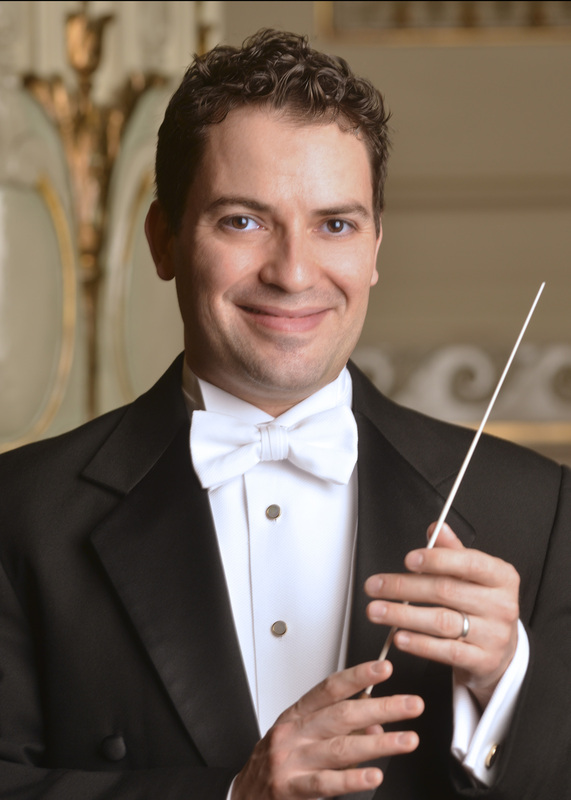 Recently named music director of Tulsa’s Signature Symphony at TCC, PSO assistant conductor Andrés Franco is a frequent special guest at high-profile venues and festivals across the U.S., Europe and South America. A native of Colombia, Franco is dedicated to preserving and performing the music of the Americas. Born into a musical family, he began his early piano studies with his father, Jorge Franco. Buy tickets today, because the concert is likely to sell out.